Who won my Ebates Mother’s Day Giveaway? Thank you to my 3,245 readers who entered this giveaway! Thank you SO much! Whoo-hoo! What do we do now? 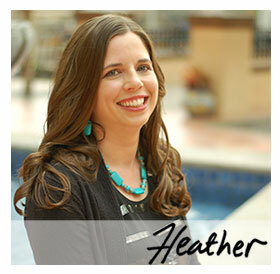 Thank you Heather, I am so excited that I won. Thanks for all you do!!!!!! Yay!! This is so great- I’m so excited!!!! Thank you Heather!!!!!!!!!!!!!! !